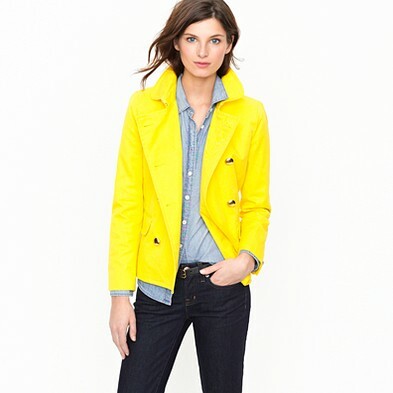 Love this cheerful Spring peacoat from J Crew! I love the sunny color and classic '60s styling. 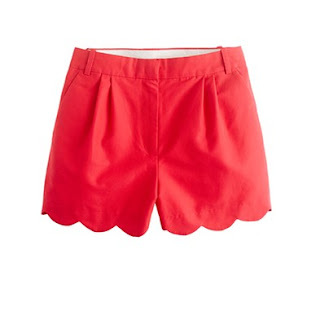 Would be great with some cute red shorts and wedge or a great navy and white striped shift dress!